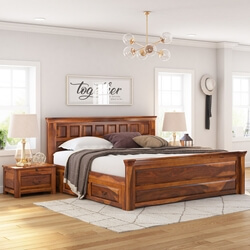 Let the sun shine bright and happy on your face when you wake up on our Classic Shaker Solid Wood Platform Bed with Storage. 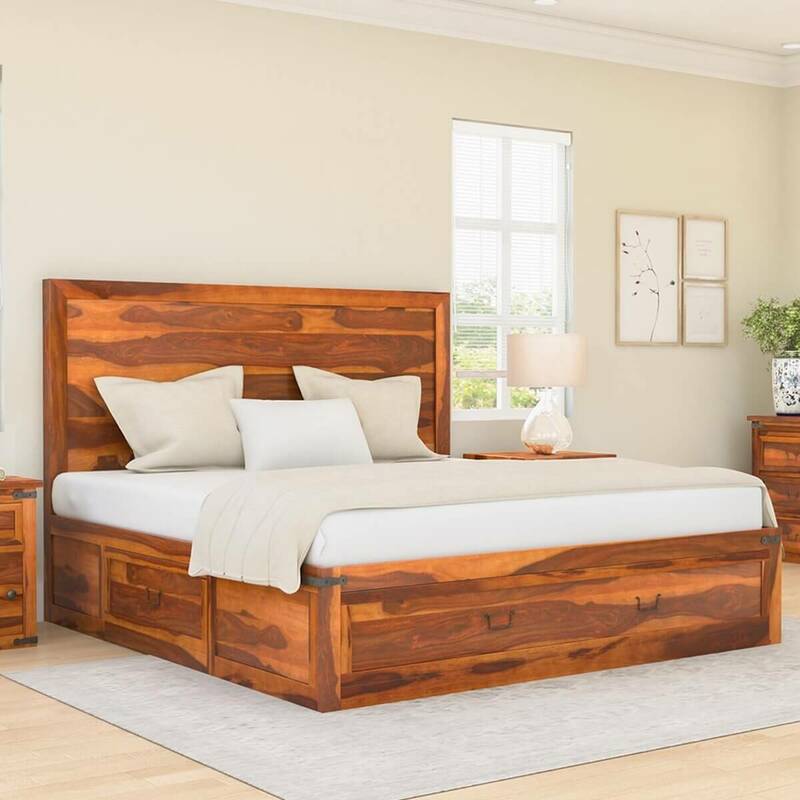 Give yourself the luxury of a wonderful sleep every night with this solid Rosewood modern platform bed. 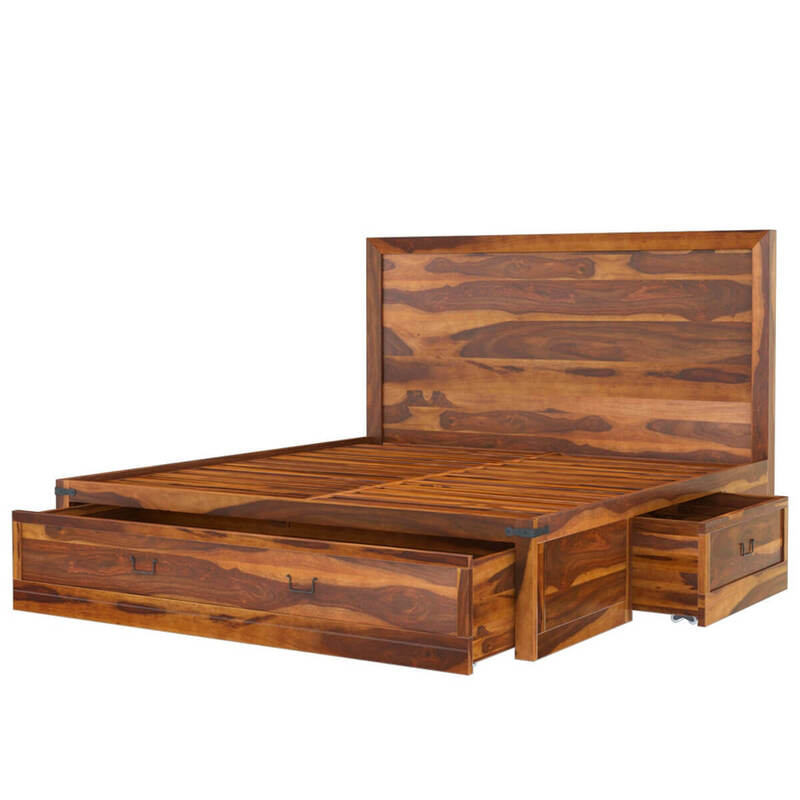 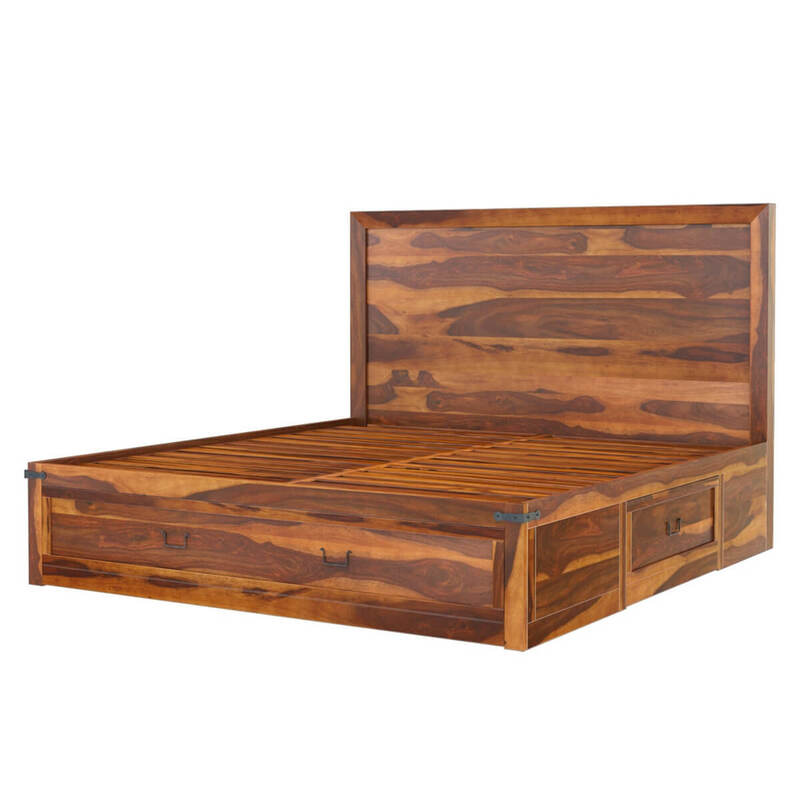 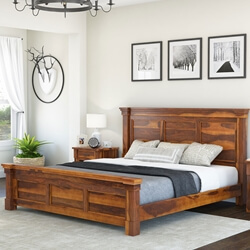 Embellished with the unique metal brackets and hardware, simplistic headboard and storage space, this handcrafted solid wood platform bed is the ultimate definition of simplicity, chic, utility and grandeur. 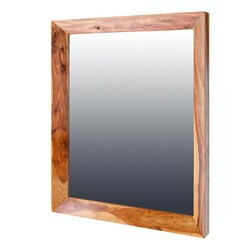 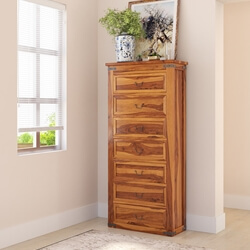 It befits every interior with equal grace and charm and with never-to-be-missed looks this tops our collection and heart. 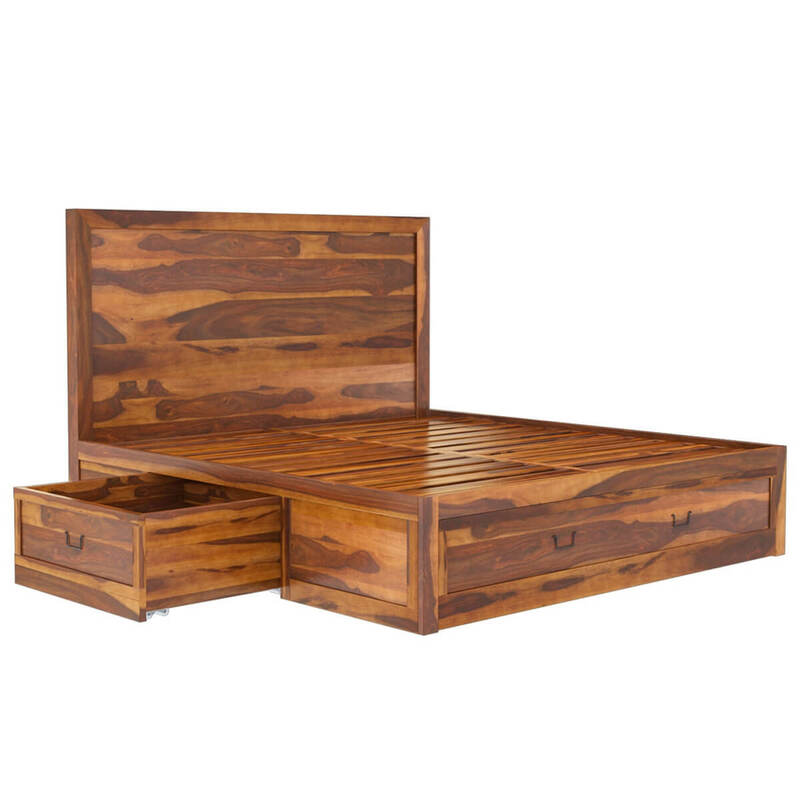 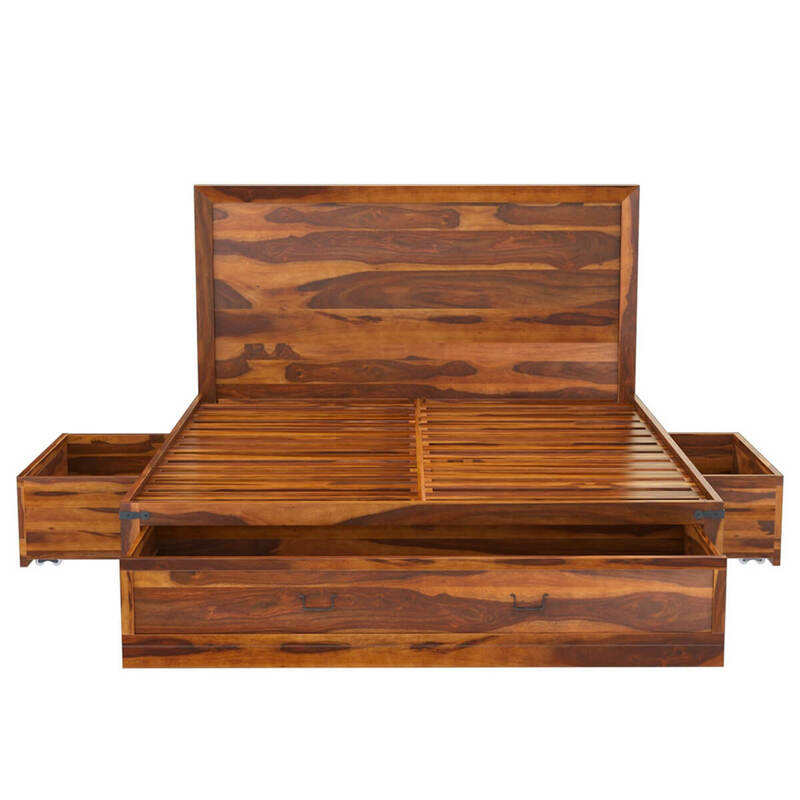 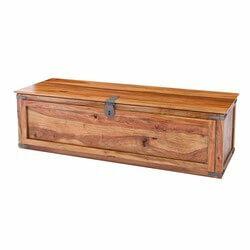 This contemporary captain's bed features 5 spacious pullout drawers to ensure effective and efficient storage solution. 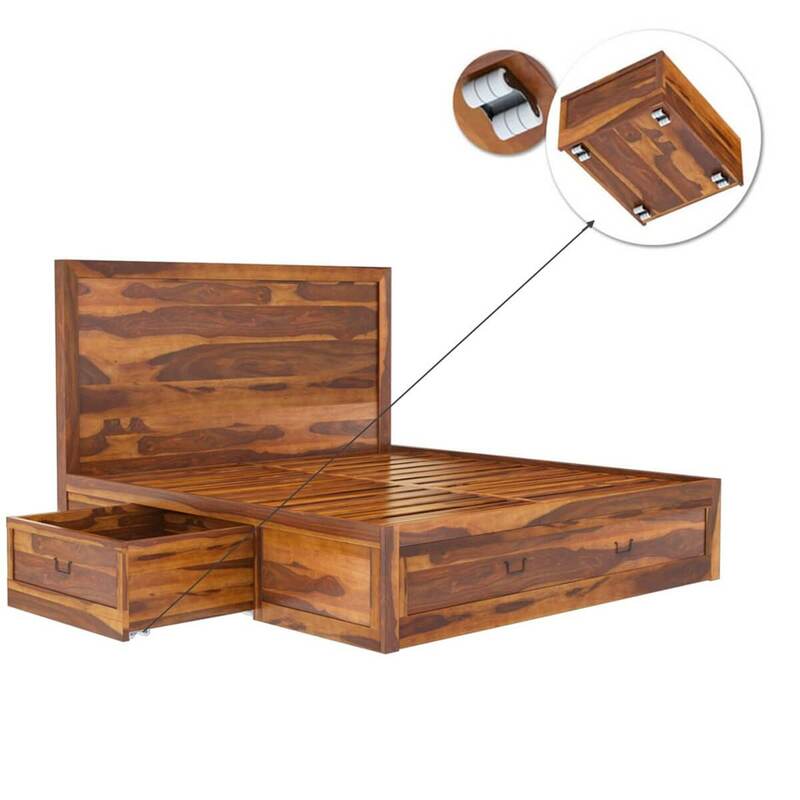 All the drawers come fitted with sixer wheel caster at the bottom to give you easy access. 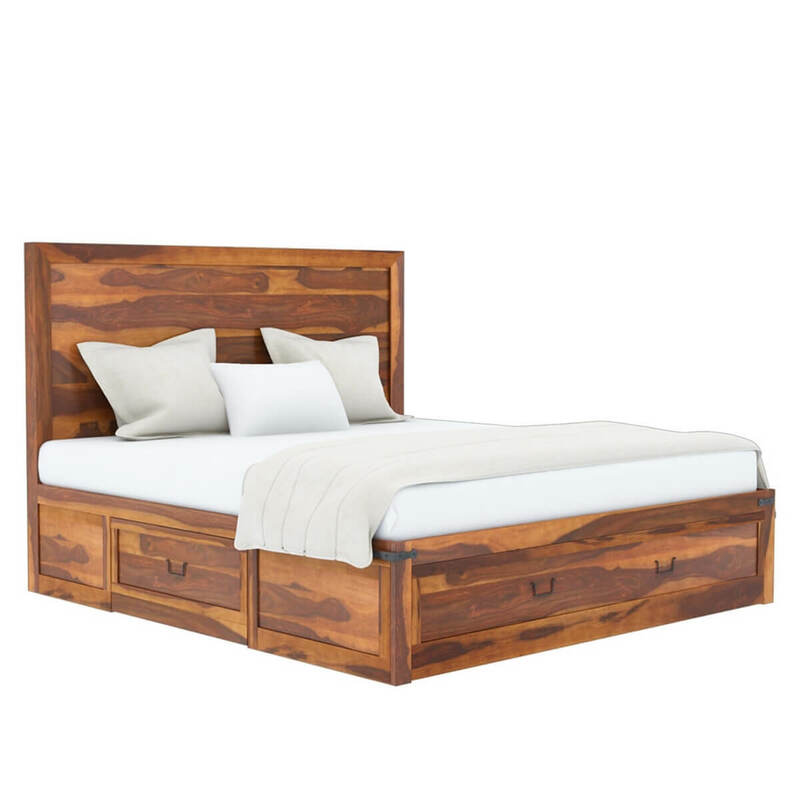 The bed is available in Full, Queen, King and California King sizes, so you can get the perfect fit for your mattress. 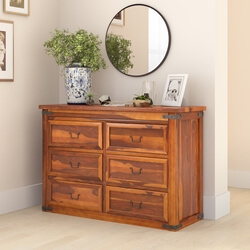 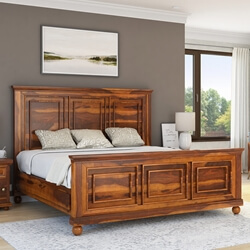 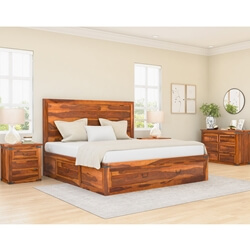 This bed is part of our Classic Shaker Bedroom furniture Set, all of the pieces in this bedroom collection are built with Solid Rosewood, a premium hardwood easily recognized by its dark and light wood grain. 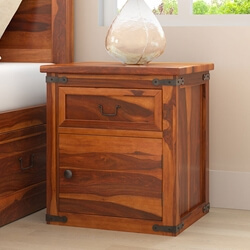 Note: This product does not include bedside tables.